Our Seattle office is located on Western Avenue at Harbor Steps, at the corner of Seneca and Western. 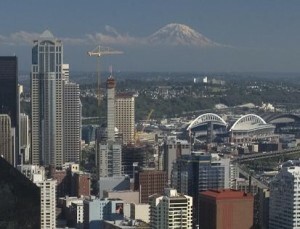 We are a short walk from Pike Place Market, Benaroya Hall, and the Seattle Art Museum. 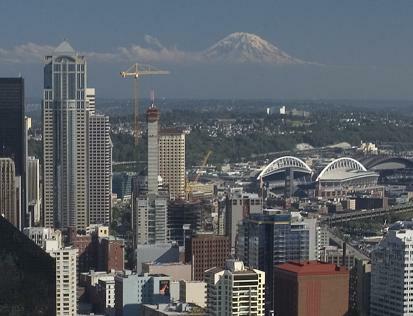 The centrally-located downtown Seattle office serves clients primarily from Kent in the south, to Everett in the north, to Issaquah in the east. However, Seitel Systems regularly supports clients throughout Western Washington: across the sound in Kitsap County, at government offices near Olympia, and high in the mountains shouldering Mount Rainier. We even do projects for clients in Eastern Washington, Oregon, and occasionally as far away as Texas. Educators, join us at NCCE 2019 Feb 27-28!